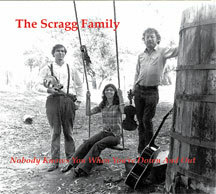 The Scragg Family, one of California's premier old time and bluegrass bands, performed throughout California, Nevada, and the Pacific Northwest for more than ten years beginning in 1963. 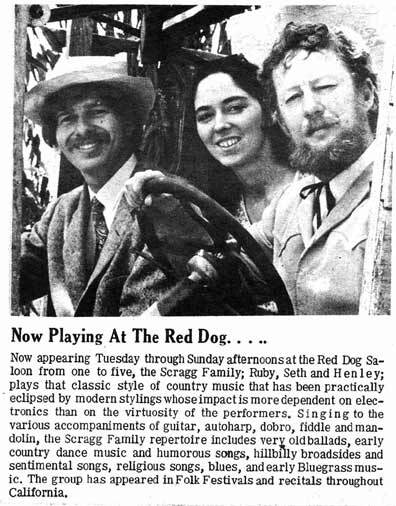 Originally founded by Peter Feldmann to play at Mountain Drive's notorious Pot Wars (progenitors of the now-abundant Renaissence Faires), the Scragg Family soon became a major attraction at clubs, folk festivals and concert halls throughout the West. 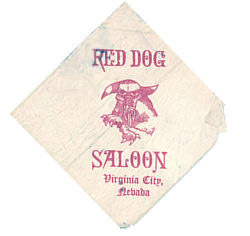 Their repeated performances at Hollywood's Ash Grove and Virginia City's Red Dog Saloon (they were the house band for the entire summer and fall of 1967) are legendary, entailing what Feldmann calls an "out of multi-body experience". Far-flung relations, such as "Electron Scragg" and "Josiah Leviticus Scragg" would enhance performances with vacuum tubes and bass solos, while "Wild Bill Scragg" would sell his Pagan Brothers Wine Vinegar from the stage between sets. June 19 and 20, 2015. Kajsa "Ruby" Ohman is a superb singer as well as one of the most inventive guitarists to come out of California in the 1960's. Now living in Montana and Washington State, she has released several albums of her own compositions. 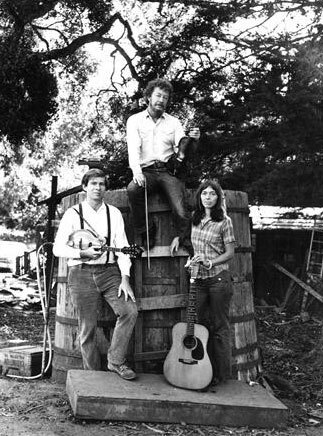 Peter "Hanley" Feldmann is well known to California audiences for his series of shows at the Santa Barbara's Lobero Theater and for founding the Santa Barbara Old Time Fiddler's Convention. Clipping from the Territorial Enterprise, Virginia City, Nevada on July 28, 1967.